House nukuu. 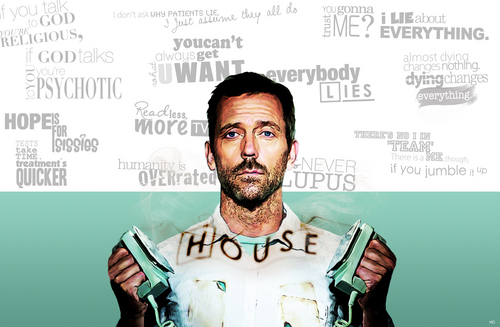 made kwa me.. HD Wallpaper and background images in the House, M.D. 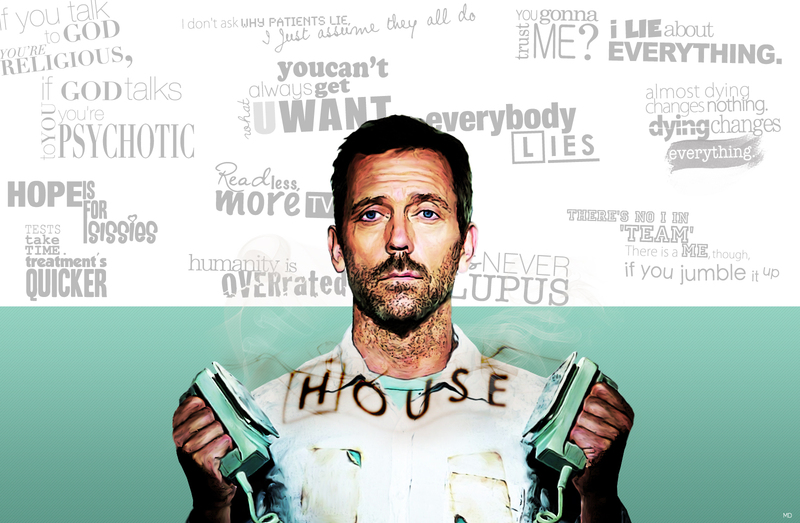 club tagged: house md wallpaper quotes.